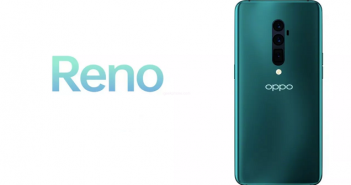 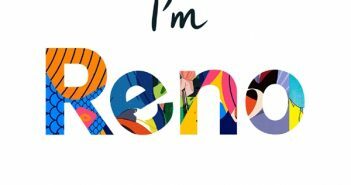 OPPO’s New Series of Reno Official Announced: Releasing On April 10! 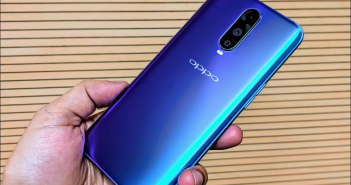 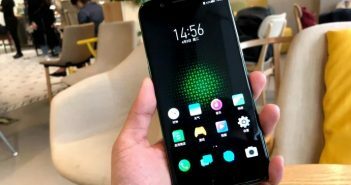 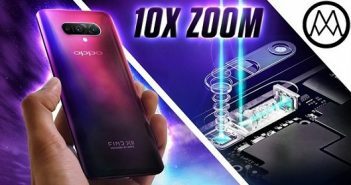 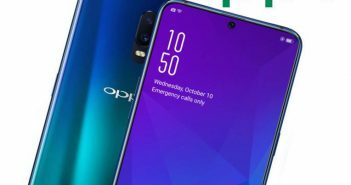 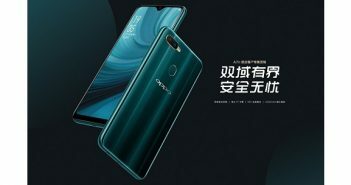 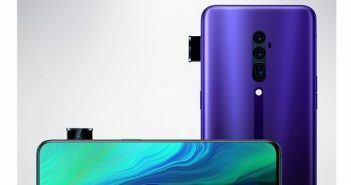 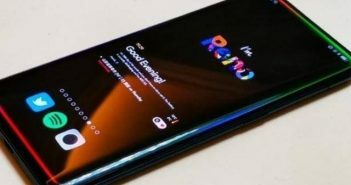 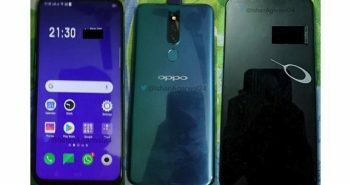 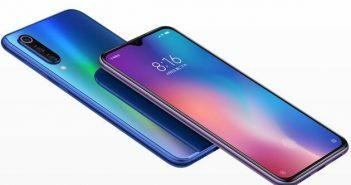 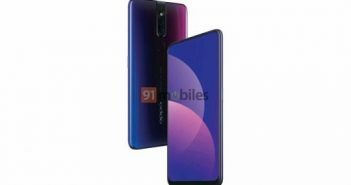 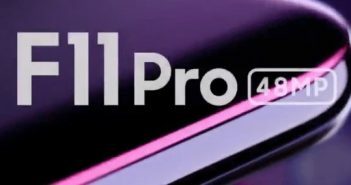 OPPO F11 Pro Officially Released: Full Screen, Lifting Lens, For only 19,990 Rupees! 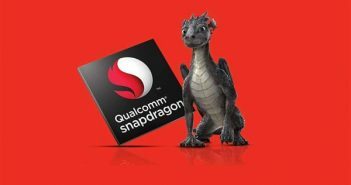 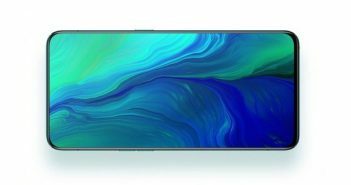 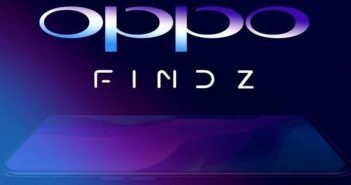 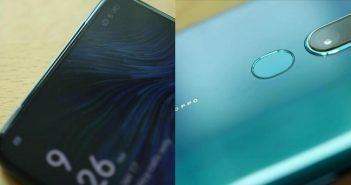 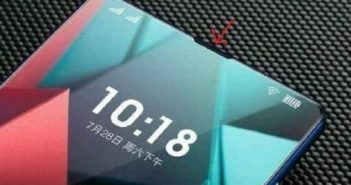 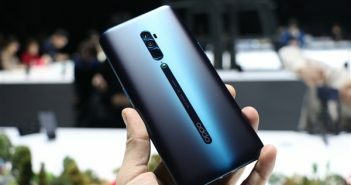 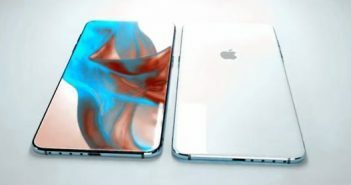 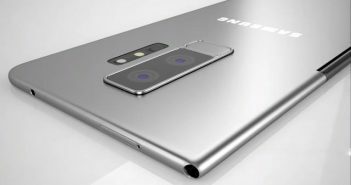 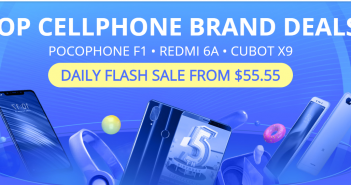 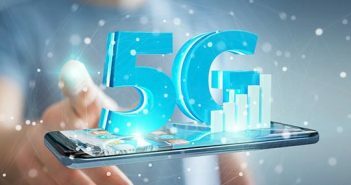 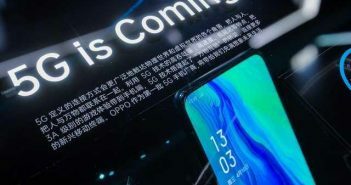 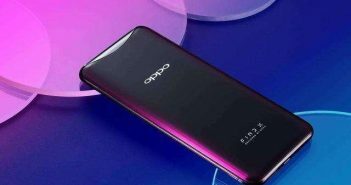 OPPO Snapdragon 855 Flagship Phone is Releasing Soon: Officially Confirmed! 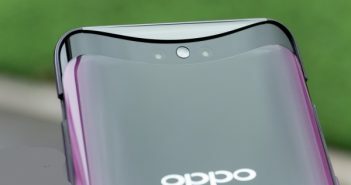 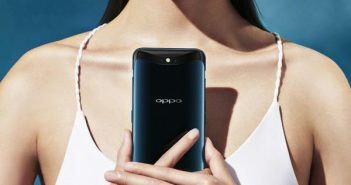 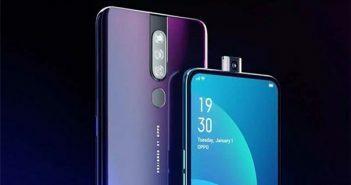 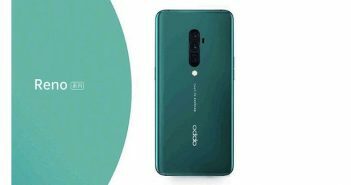 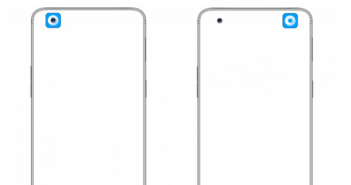 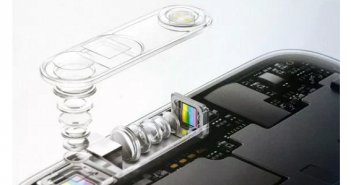 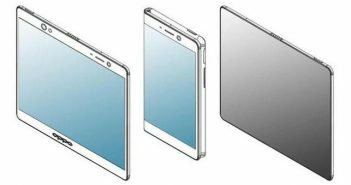 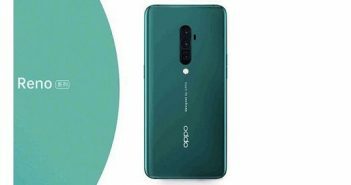 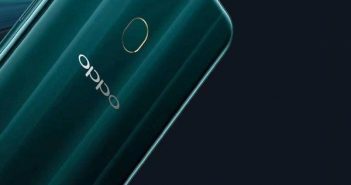 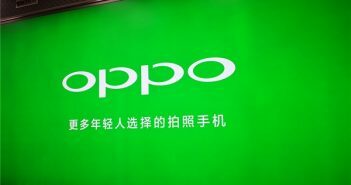 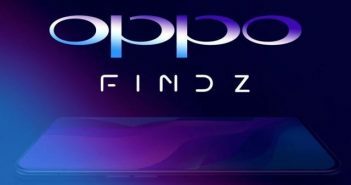 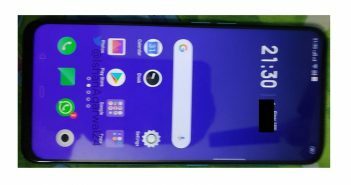 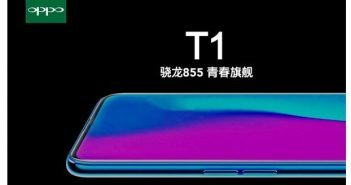 The OPPO R19 Will Use A Pop-Up Camera!